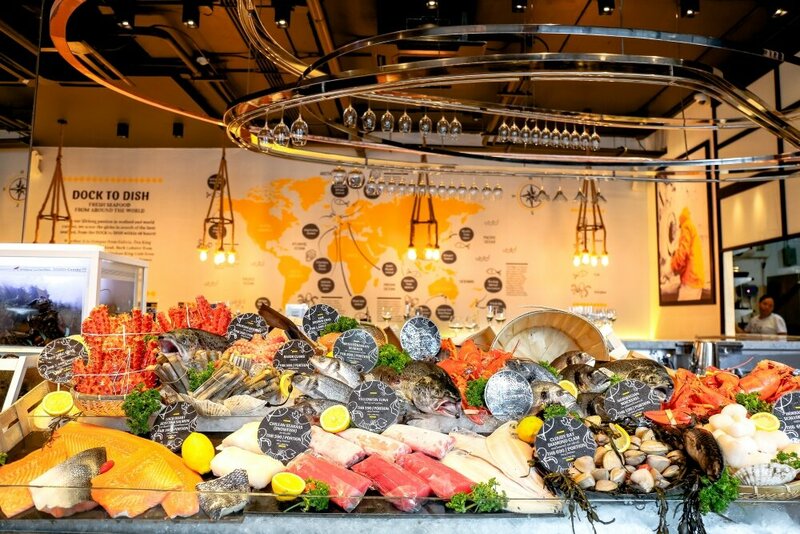 On the 18th of April 2018 from 6:30 pm, Thammachart Seafood, in collaboration with the Norwegian Seafood Council, will hold an exclusive five-course dinner, highlighting top quality Atlantic cold water seafood from Norway. 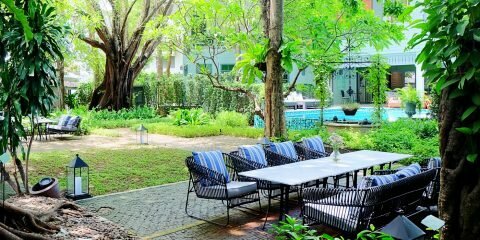 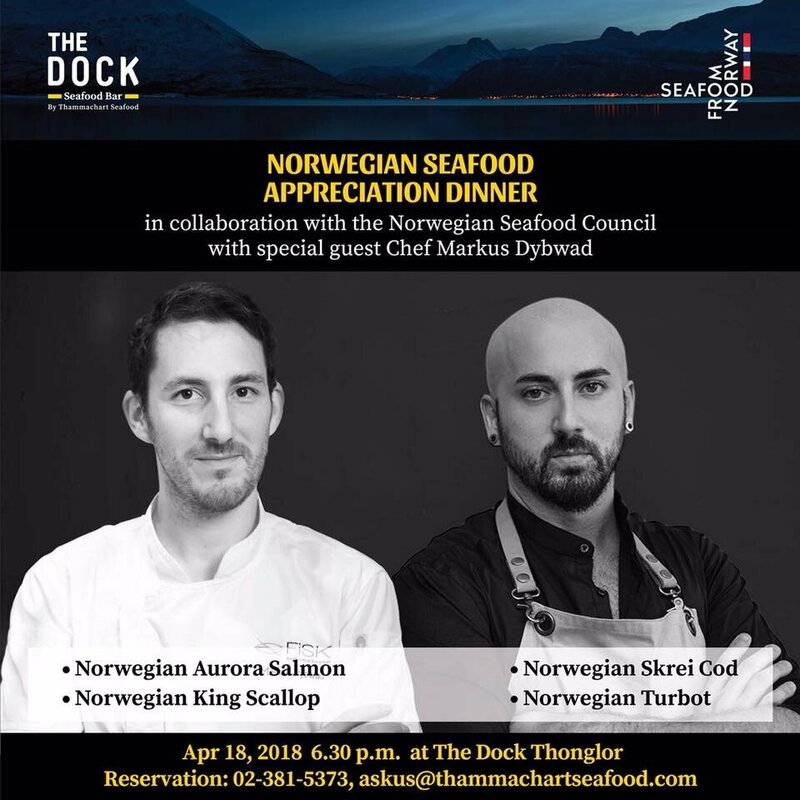 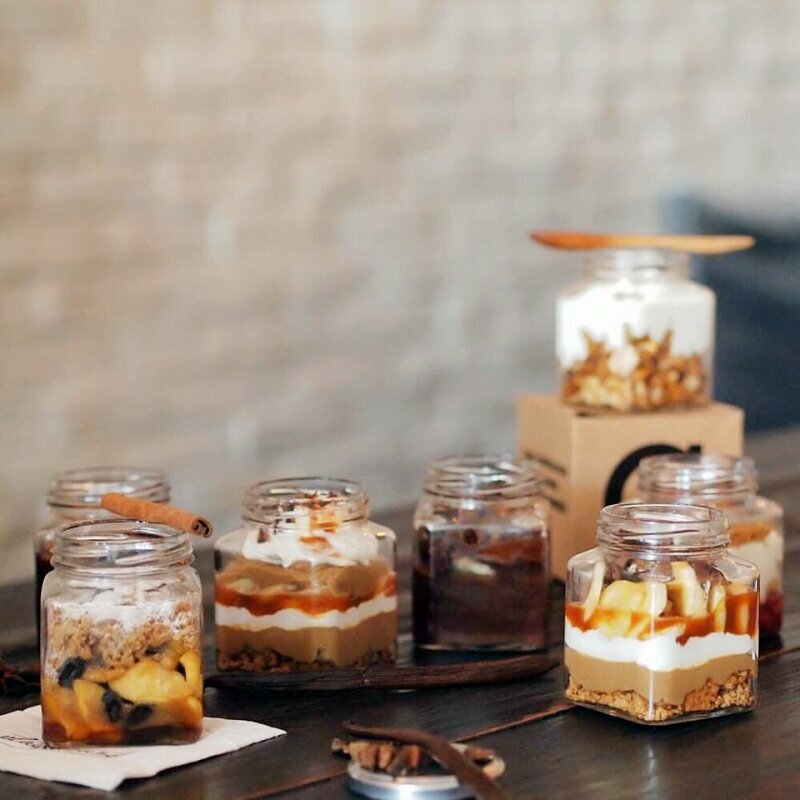 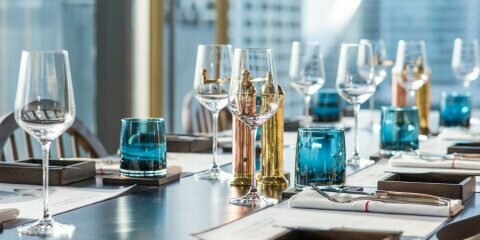 The event will be held at The Dock Seafood Bar by Thammachart Seafood in Thonglor (The Maze Thonglor) and will feature Norwegian Chef, Markus Dybwad, with several years experience from Michelin restaurants, such as the Bagatelle in Norway and the Fat Duck in Berkshire, UK. 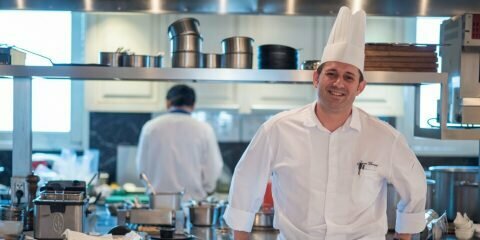 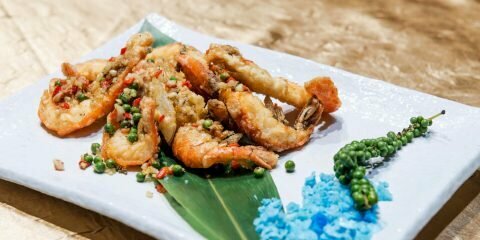 This unique seafood menu will be a collaborate effort by both Chef Markus Dybwad and Chef Pepe Lopez, the Corporate Chef at Thammachart Seafood. 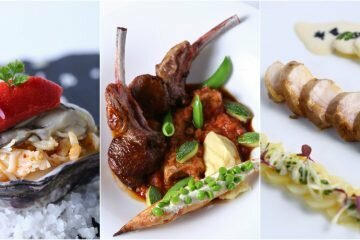 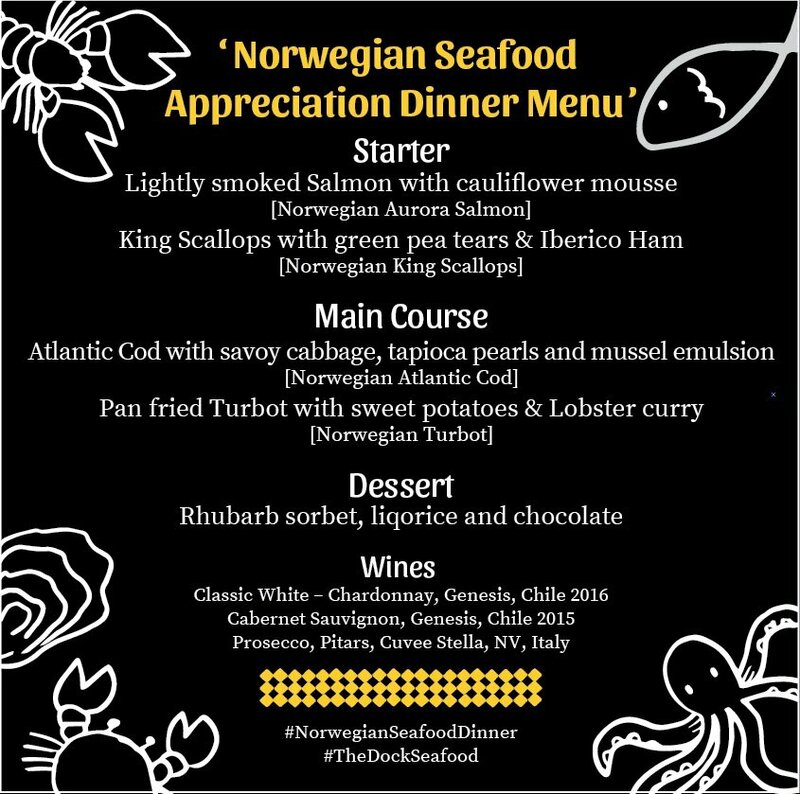 The special menu will incorporate, a selection of Norway’s finest seafood: Norwegian Seafood Appreciation Dinner Menu.